Veralia is one of the leading independent audiovisual production groups in Spain with international presence. Capital increase of € 13.6 million (€ 9.6 million from Diana Capital and € 4 million from a co-investor, Gescaixa Galicia) for a 15% stake in the company. Corporate partner is Vocento, the leading regional newspaper company in Spain. 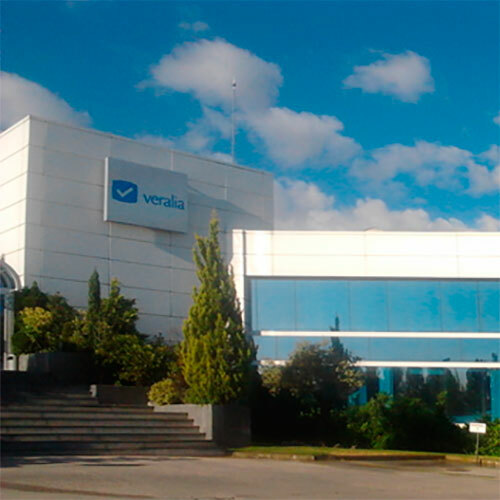 Later addition of key managers of acquired companies to Veralia’s capital through an equity swap in order to maintain their commitment to the project. Achieve 100% control on all production companies under Veralia’s holding. Leverage economies of scale from consolidation of content under one fully-integrated media platform. Capitalize on favorable industry dynamics characterized by rapid growth in fragmented industry to become the leader.